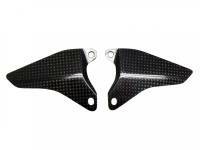 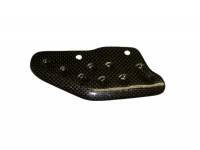 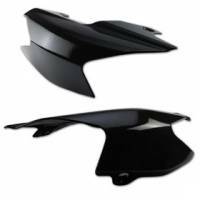 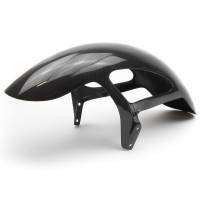 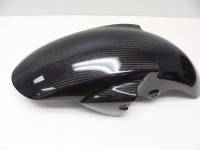 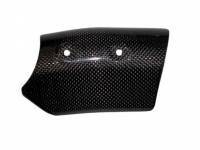 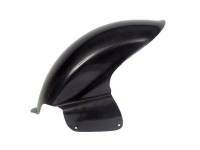 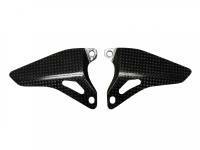 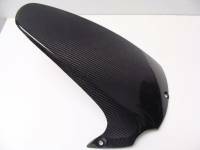 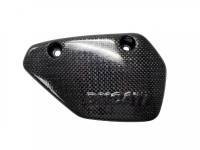 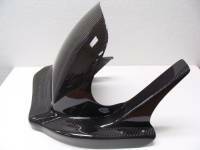 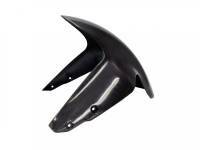 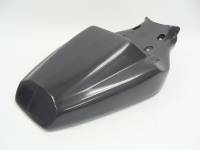 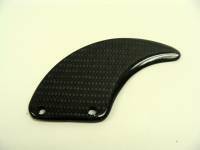 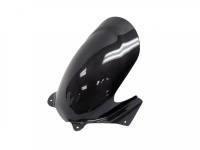 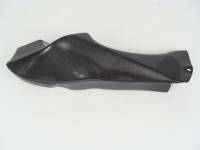 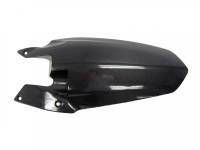 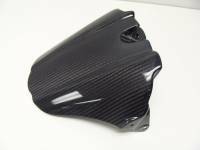 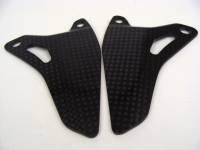 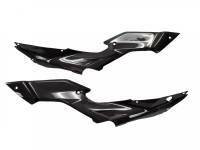 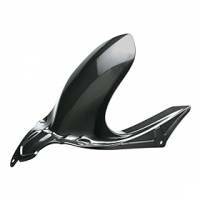 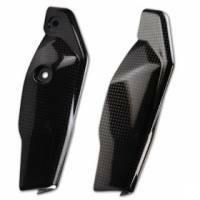 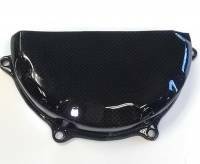 Description: High quality pre-preg carbon fiber tank cover for S1000RR. 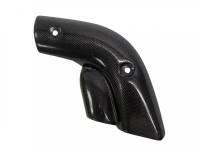 Closeout priced. 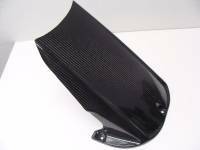 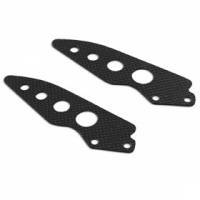 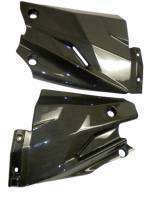 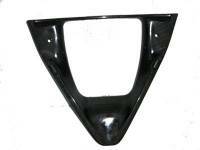 Description: Lower Tank Side Panels. 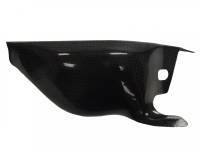 Description: Clay Carrier Right Side Air Runner. 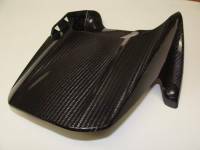 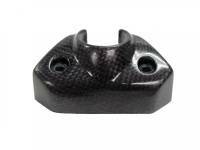 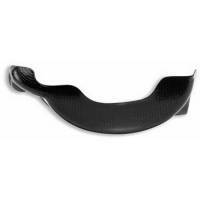 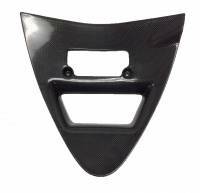 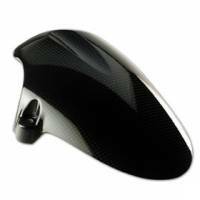 Description: Pre-preg carbon fiber rear hugger.